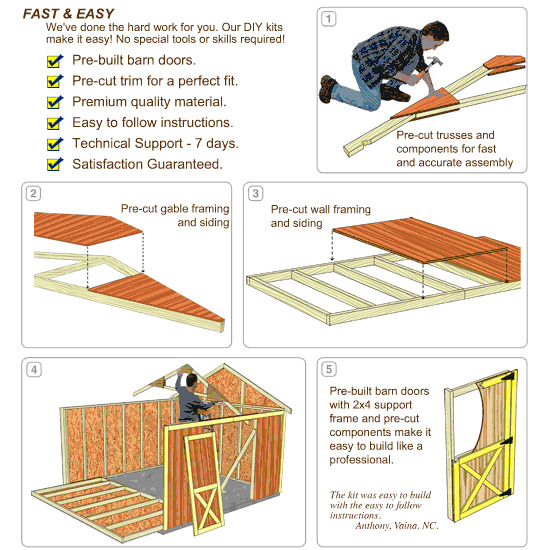 This floor kit includes pressure treated floor joists, runners, and 3/4 Inch plywood for a solid foundation for your shed or garage. 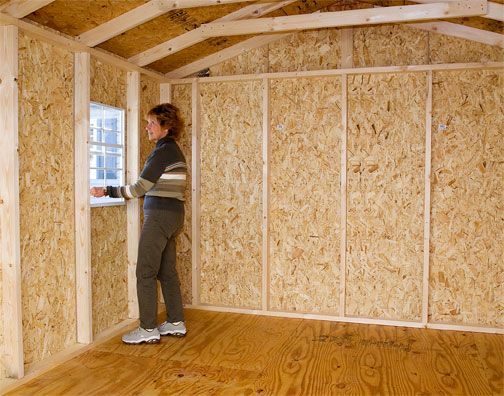 Raising the foundation with a floor kit keeps the interior moisture-free. Only minor cutting is required for the floor kit. Assembly should take approximately an hour or less. Approximate shipping weight: 1490 lbs. 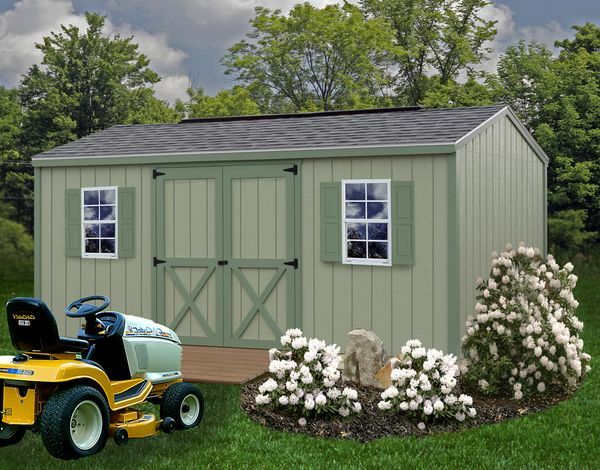 Gable-roofed sheds often bring a certain charm to your backyard. 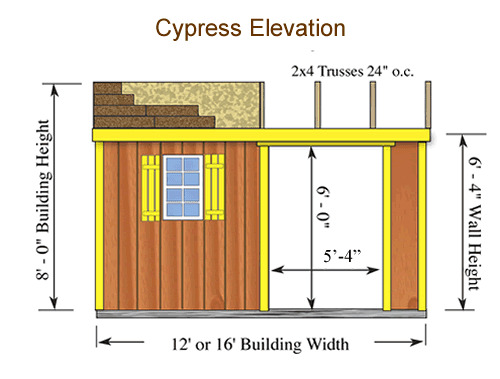 The Cypress Wood Shed Kit will add precisely that, fitting in with almost any style of home. 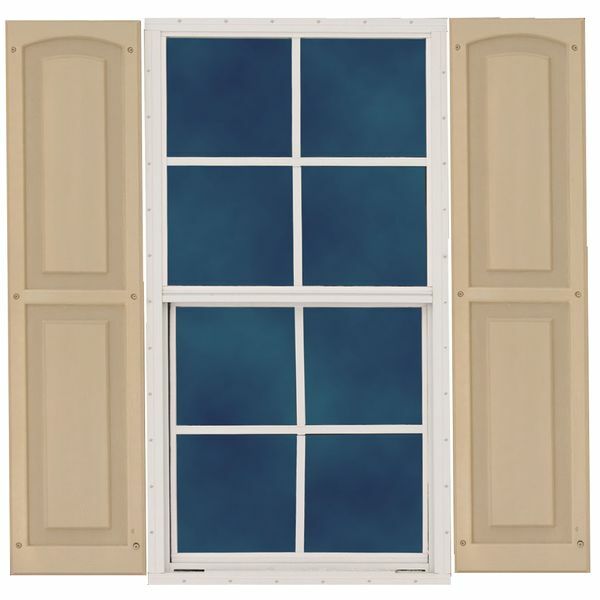 It features pre-built doors and high-quality Louisiana Pacific SmartSide paneling. You can also rest easy knowing it has the strength and elegance of being made in the USA. 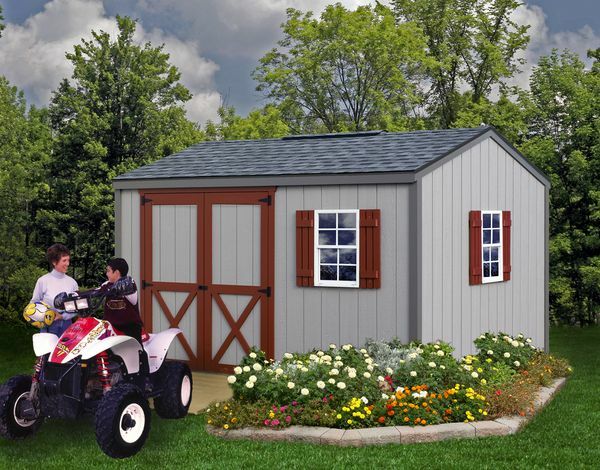 With all required hardware for assembly, friendly technical support, and an in-depth downloadable manual, Best Barns live up to their name. WARNING: Drilling, sawing, sanding or machining wood products can expose you to wood dust, a substance known to the State of California to cause cancer. Avoid inhaling wood dust or use a dust mask or other safeguards for personal protection. For more information go to www.P65Warnings.ca.gov.